BELLEVILLE – Changes are coming to the Pioneer building at Loyalist College. 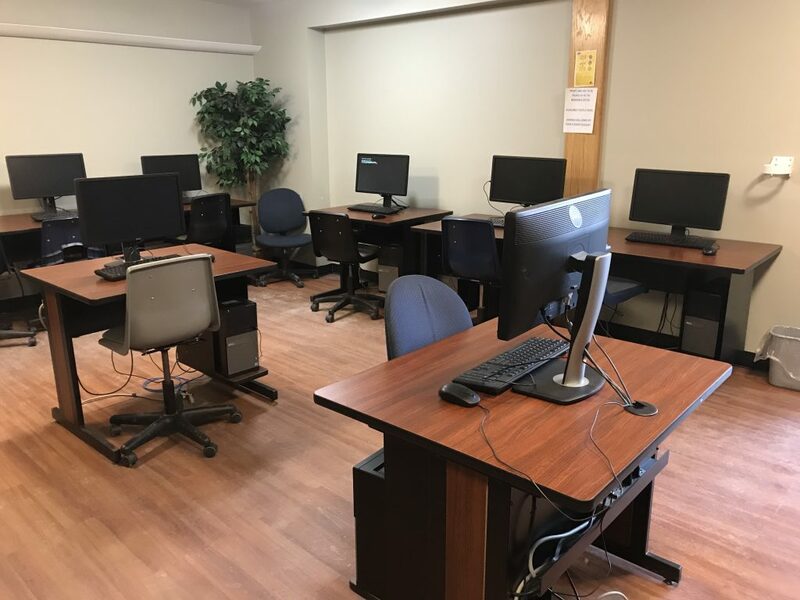 Members of the college’s student government voted Thursday to renovate the computer lab, called an access lab, in the building. The work will include painting the walls, putting in new floors and furniture, and installing air conditioning and charging ports. The renovations will take place this summer and will be paid for by the college through the technology fee included in students’ tuition. Student-government members said the renovations will help unite the college’s main Kente building and the separate Pioneer building by creating a more similar design scheme throughout. The improvements will also encourage more students to go to the Pioneer building to complete their schoolwork, they said. The cost of the project and the duration of the renovation work have not yet been revealed.